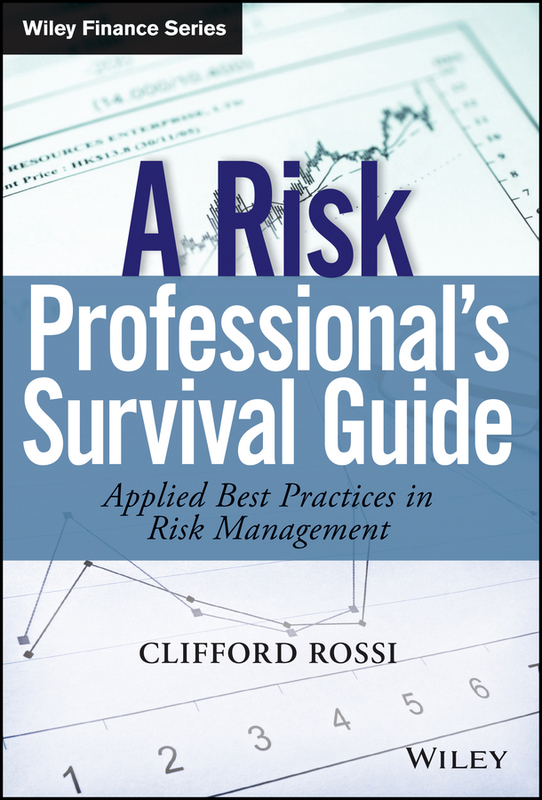 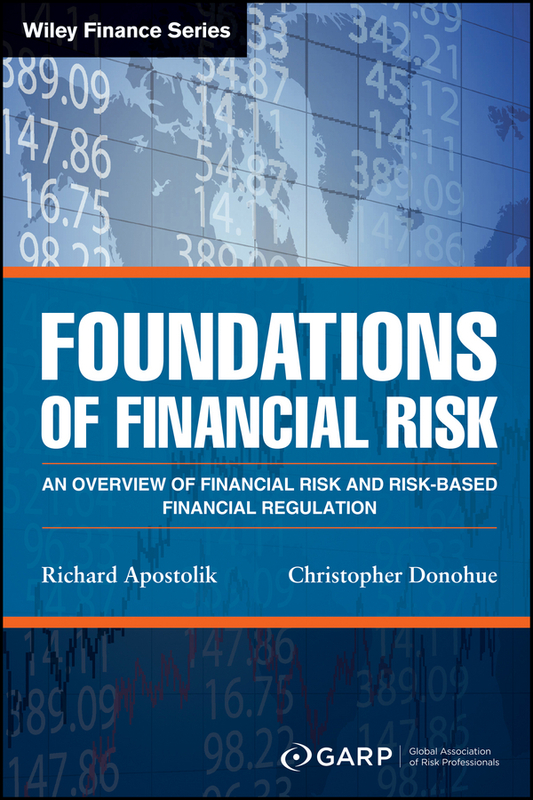 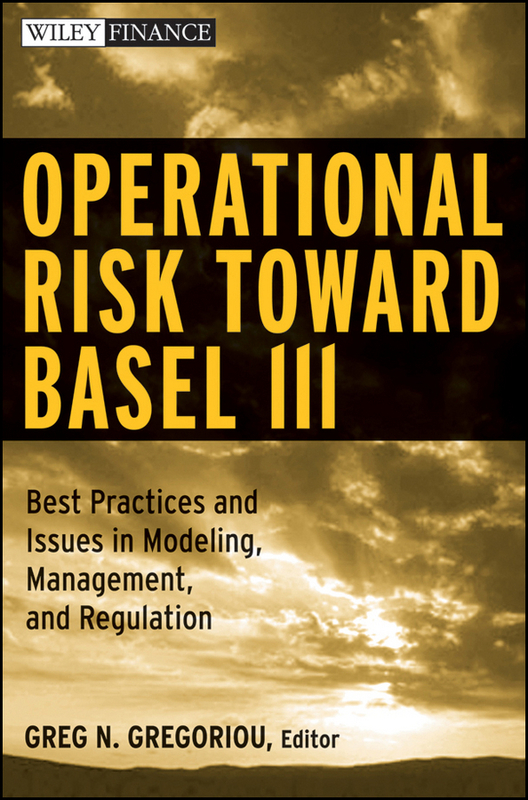 This book consists of chapters by contributors (well-known professors, practitioners, and consultants from large and well respected money management firms within this area) offering the latest research in the OpRisk area. 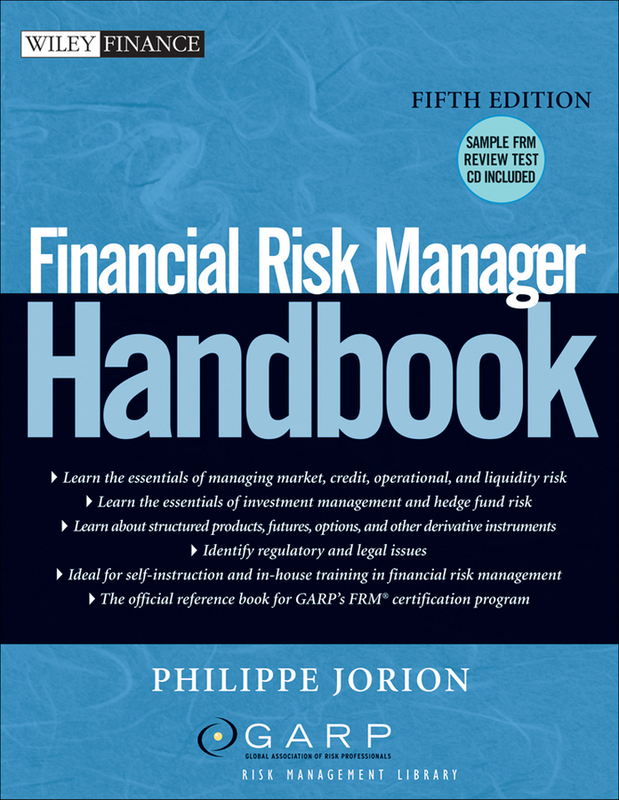 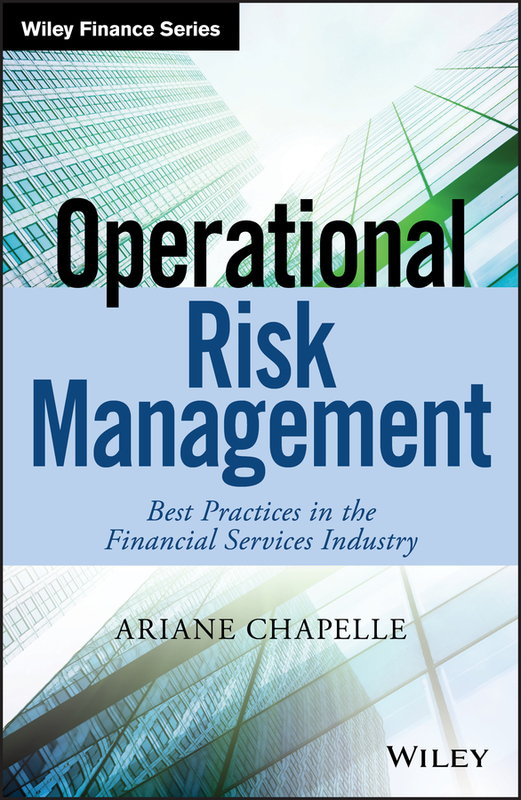 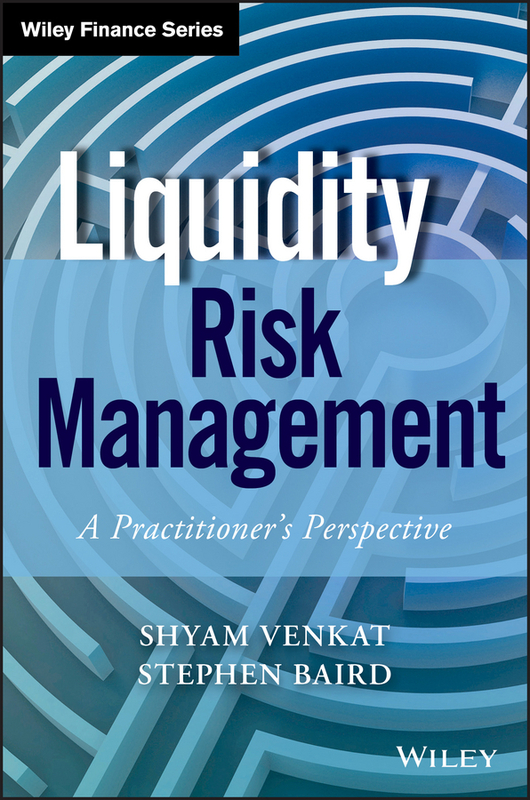 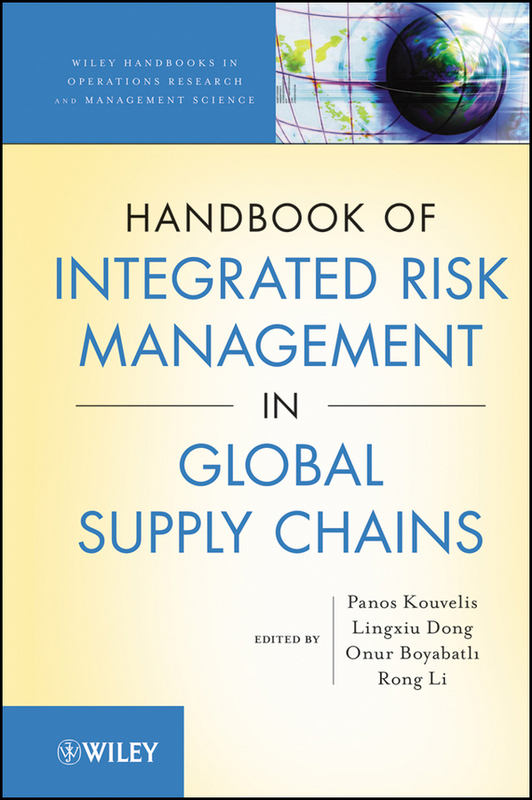 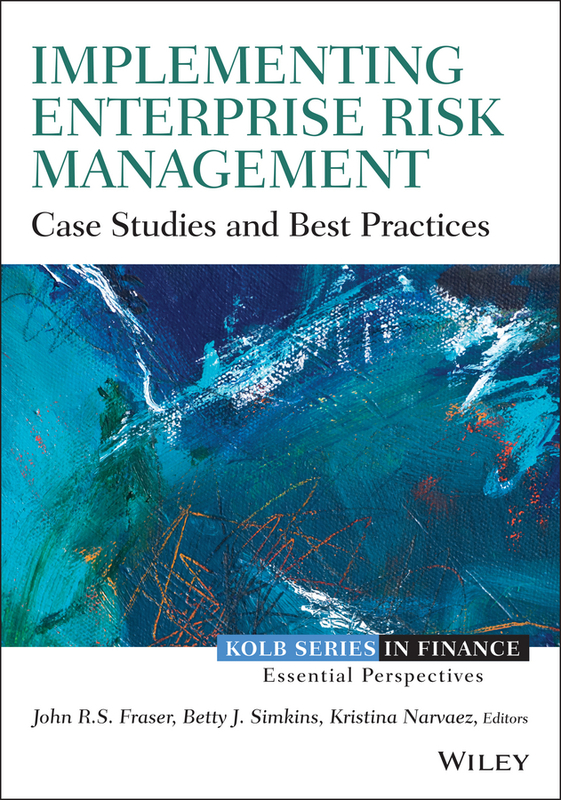 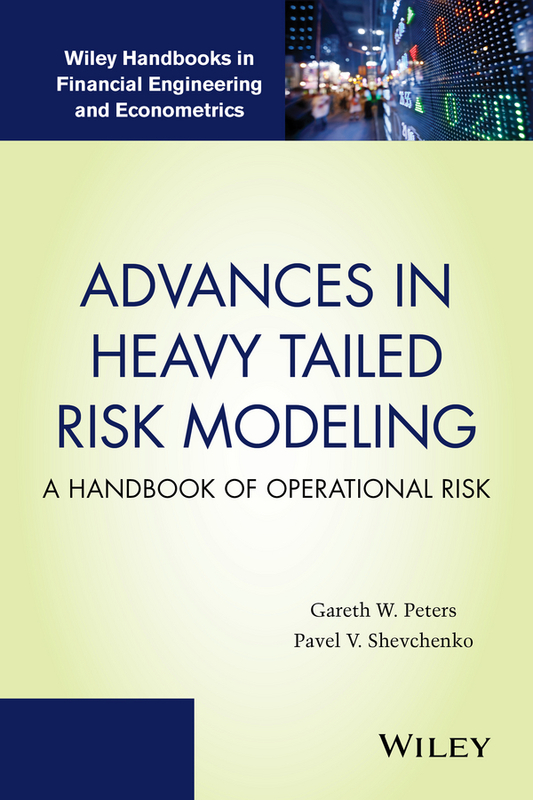 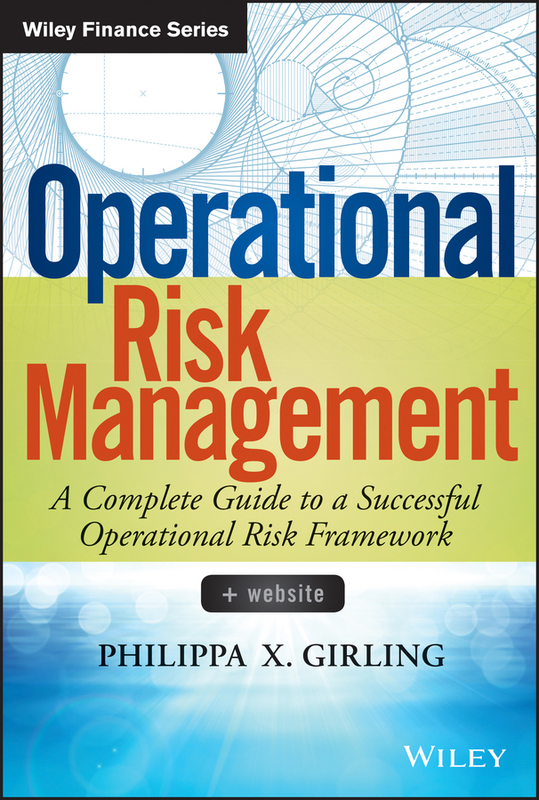 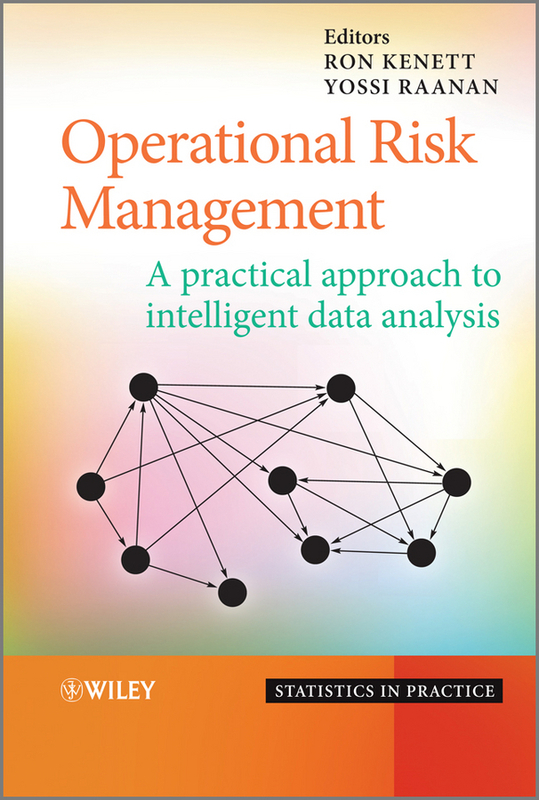 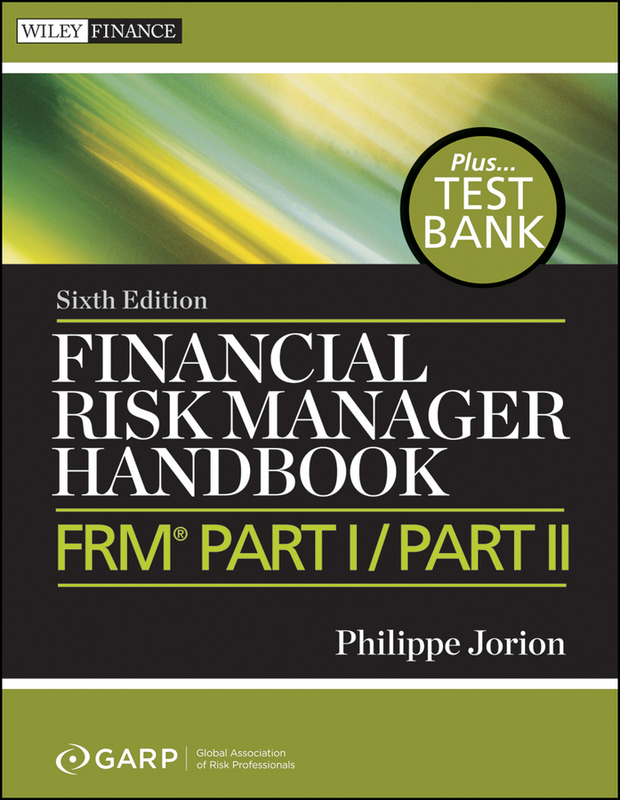 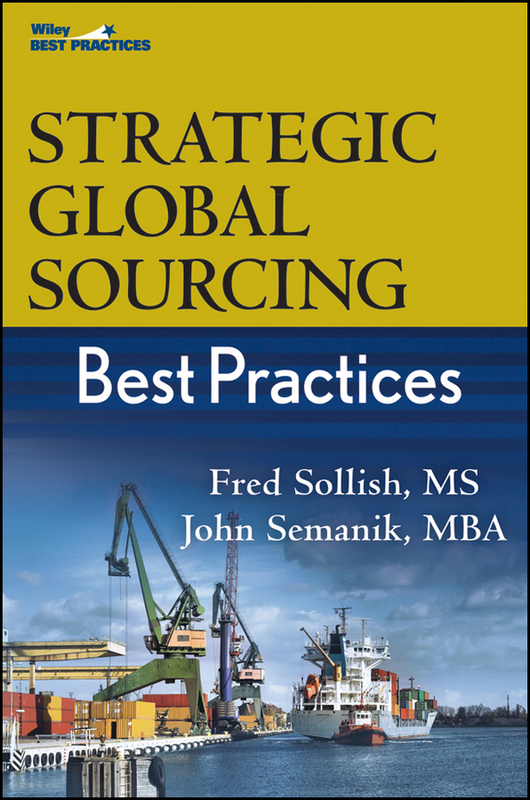 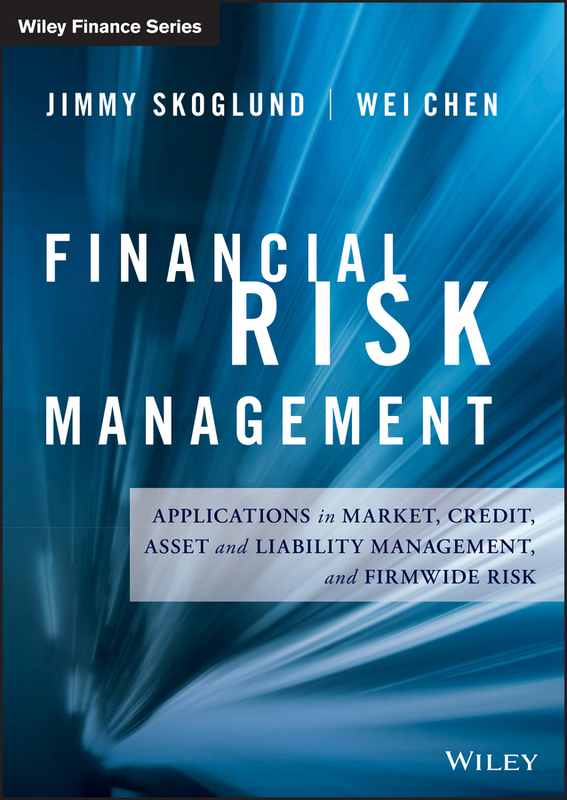 The chapters highlight how operational risk helps firms survive and prosper by givingreaders the latest, cutting-edge techniques in OpRisk management. 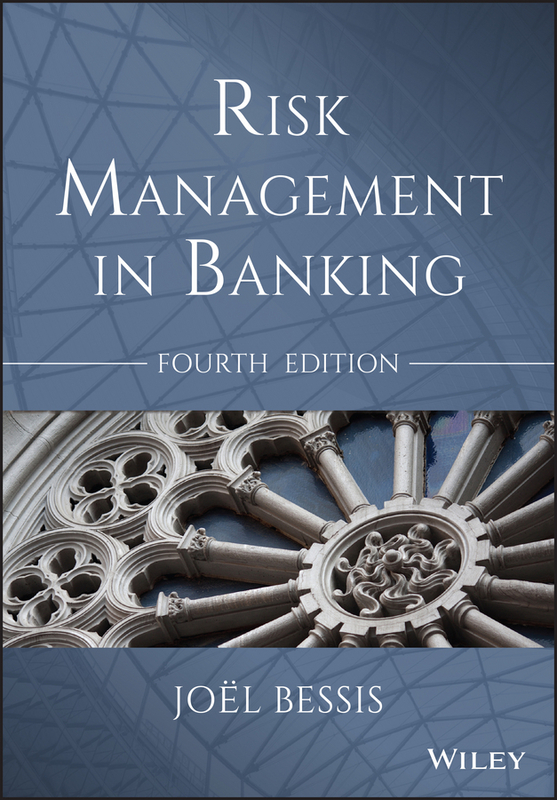 Topics discussed include: Basel Accord II, getting ready for the New Basel III, Extreme Value Theory, the new capital requirements and regulations in the banking sector in relation to financial reporting (including developing concepts such as OpRisk Insurance which wasn't a part of the Basel II framework). 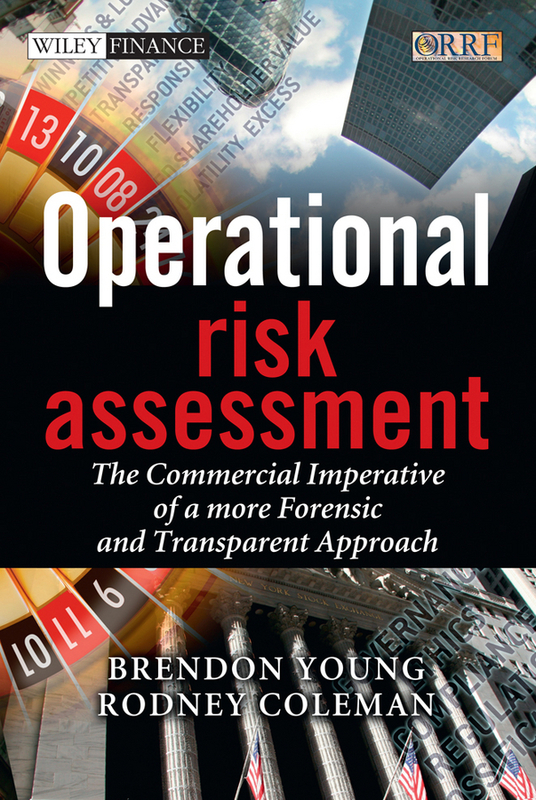 The book further discussed quantitative and qualitative aspects of OpRisk, as well as fraud and applications to the fund industry.